Over our years in business, we have been developing everyone’s favourite pita bread for souvlaki into an authentic taste experience. From 1952, in Grandad George Kaloidas’ original workshop, right up to the ELVIART KALOIDAS S.A. industrial unit in Aspropyrgos today, we have always invested great care and attention in every pita bread we make. This is how we achieved our dynamic presence in the industry and a more than 55% share in the Greek market. 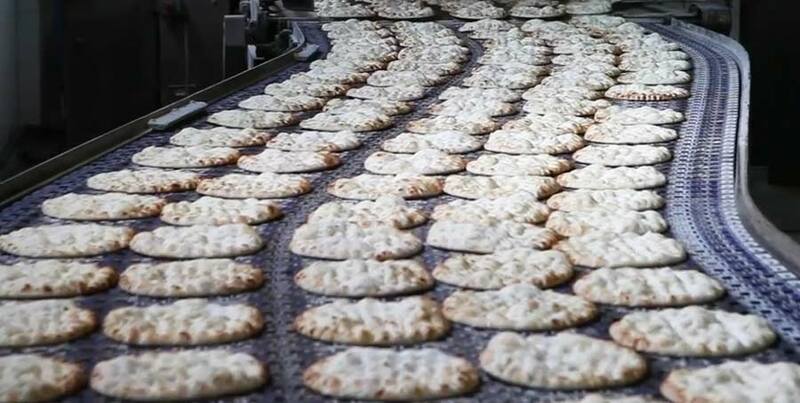 Since 1982, we have steadily expanded our activities abroad and we supply dozens of countries with Greek pita bread. With expertise as our inheritance, our consistently high quality products as our allies and our wish to provide you with delicacies as our motivation, we do not see producing pita breads as merely following a recipe, but rather as creating quality food every day. 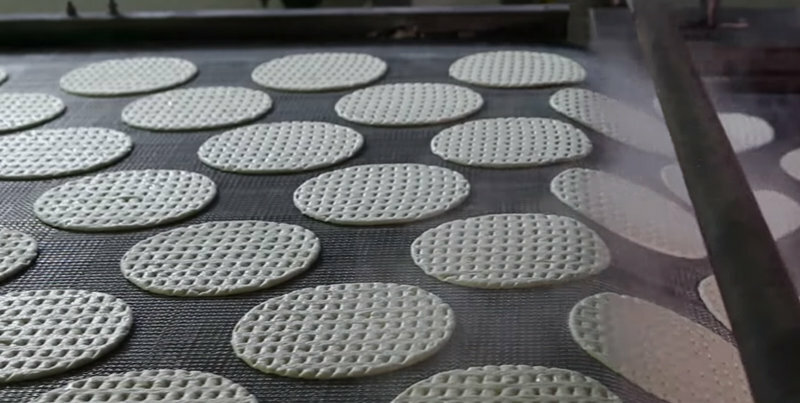 We fulfill our vision every day by creating products with a high nutritional value. Our mission has been transformed into a project to ensure we satisfy everyone who has placed their trust in us. The quality of the raw materials we use leads to outstanding final products. We strengthen the promotion of our products, highlighting the versatility of Greet pita breads and their place on every household’s every day menu. 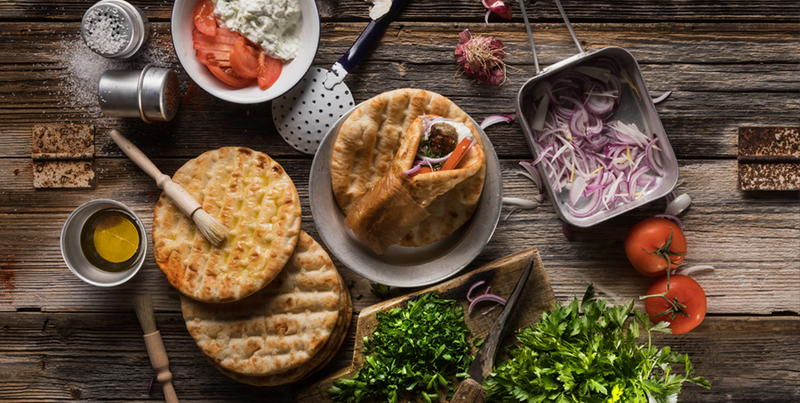 Thanks to our prominent presence on the international market, we showcase authentic Greek pita breads for souvlaki around the world and strengthen the profile of Greek entrepreneurship. We sell innovative products which highlight the value of the Mediterranean diet. Quality of life is directly linked to quality of nutrition. That is why we always take care to select pure ingredients, and to apply checks throughout the production process, from raw materials and production to distribution. For us, quality means respect. In this way, we continue our project and add an authentic Greek flavour to the family table. Our integrity and dedication help us to maintain long-term partnerships and to constantly develop our network of associates. 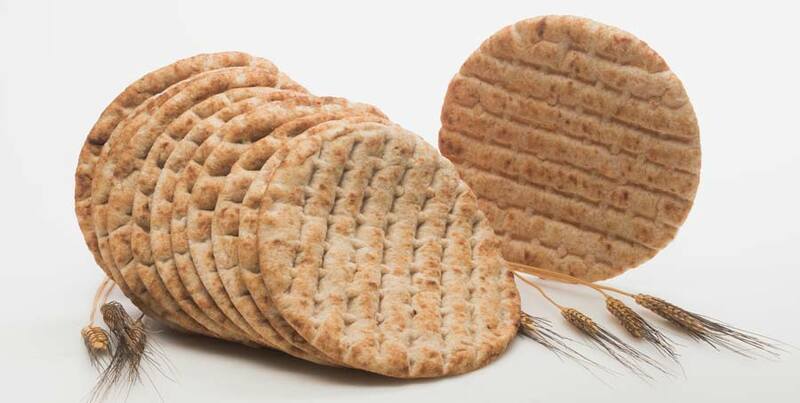 We supply pita bread to supermarkets, restaurants, fast food outlets and shops all over Greece and abroad. Every day our products are delivered fresh, both within and outside Attica, by our own fleet of commercial vehicles or agents. At the same time, they are sold abroad, both within and outside Europe. These deliveries are frozen and have a shelf life of 12 months. We take an active role beside our partners throughout the entire distribution process. We meet all their needs, so we can help them to serve our final consumers as quickly and as well as possible.